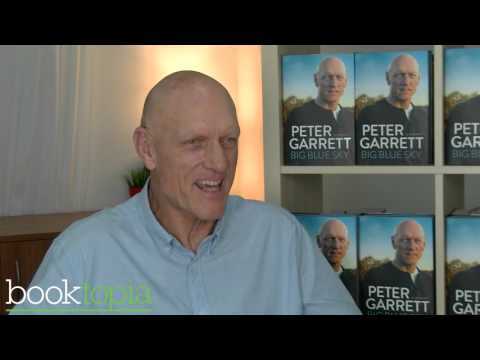 Peter Garrett is a well-known activist, musician and former federal politician. A founding member of Midnight Oil, he was twice president of the Australian Conservation Foundation before entering parliament as the member for Kingsford Smith in 2004. He subsequently served as a minister in the Rudd/Gillard governments. Married with three children, he lives in Sydney. As usual dealing with Booktopia is a most pleasant experience. everything goes so smoothly.